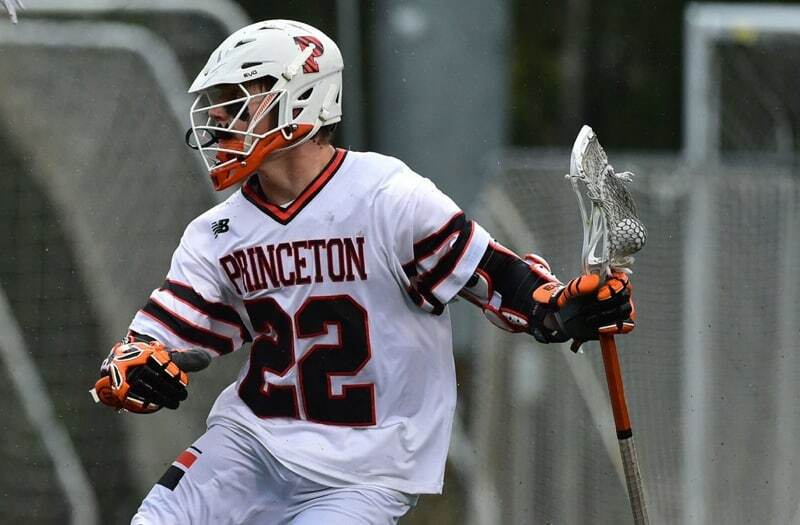 Which players have the most boys' high school lacrosse career assists? The high school lacrosse players on the list below are some of the whos-who in the history of boys' lacrosse. From Casey Powell and Mike Powell to Tim and Tom Nelson, the following is a list of high school athletes who tallied a minimum of 200 assists in their career. The minimum for inclusion on this list is 200 career assists. Some states have a lower threshold for inclusion on the state best-known records.